Earth Day is on Sunday, April 22, and Earth Week this year is Monday through Sunday, April 16-22. 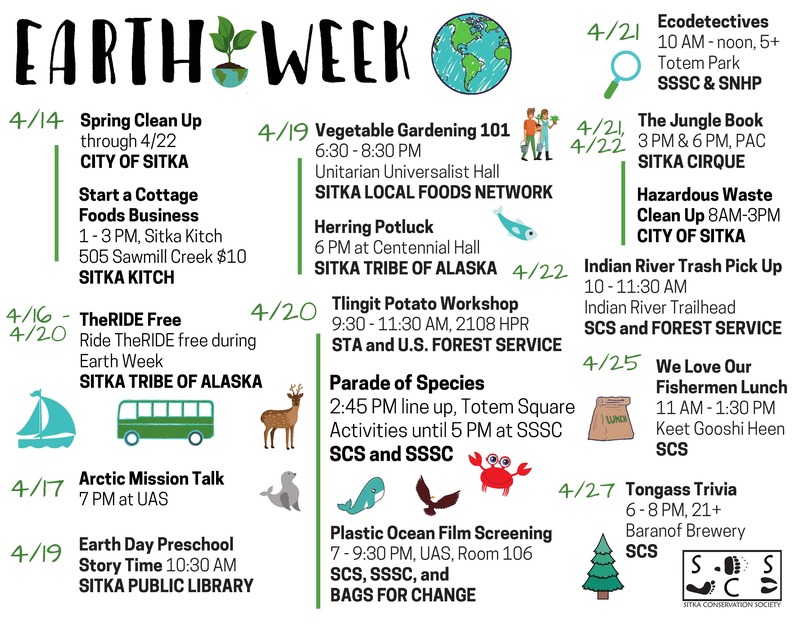 Sitka will host a variety of activities for Earth Week, including a couple of spring clean-up events, a couple of gardening classes, free bus rides, a herring potluck, and the 17th annual Earth Day Parade of the Species. 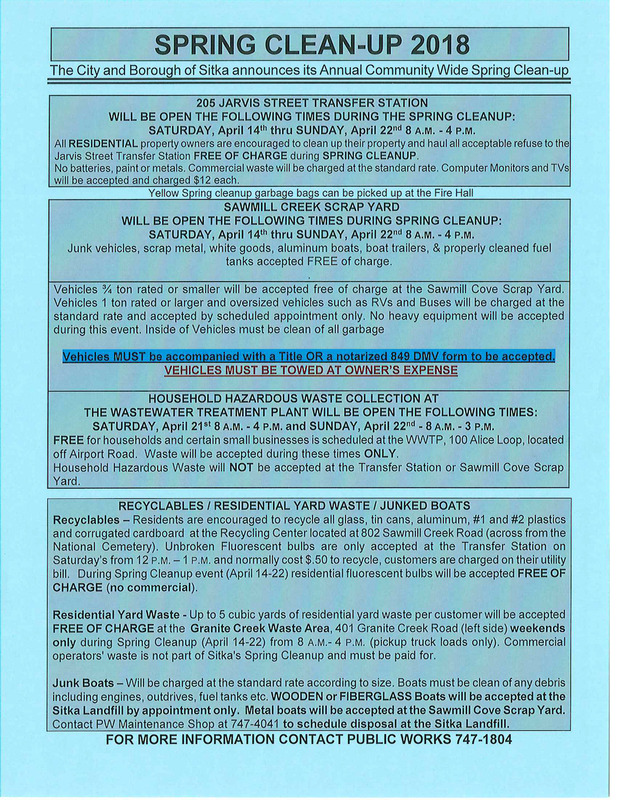 There is a community-wide spring clean-up event from April 14-22, when people can bring in a variety of large items and hazardous materials to the transfer station and the Sawmill Cove Scrap Yard (hazardous materials are only April 21-22). 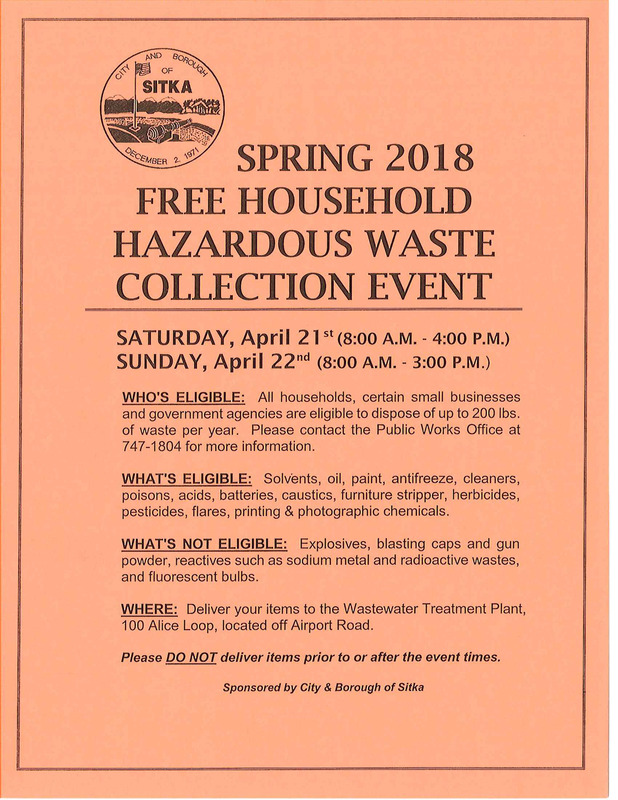 This event is hosted by the City and Borough of Sitka Public Works Department. The “Starting a Cottage Foods Business” class on the poster, hosted by the Sitka Kitch and Juneau office of the UAF Cooperative Extension Service, scheduled for April 14 has been canceled due to low registration in Juneau (the class was to be videoconferenced to Sitka). 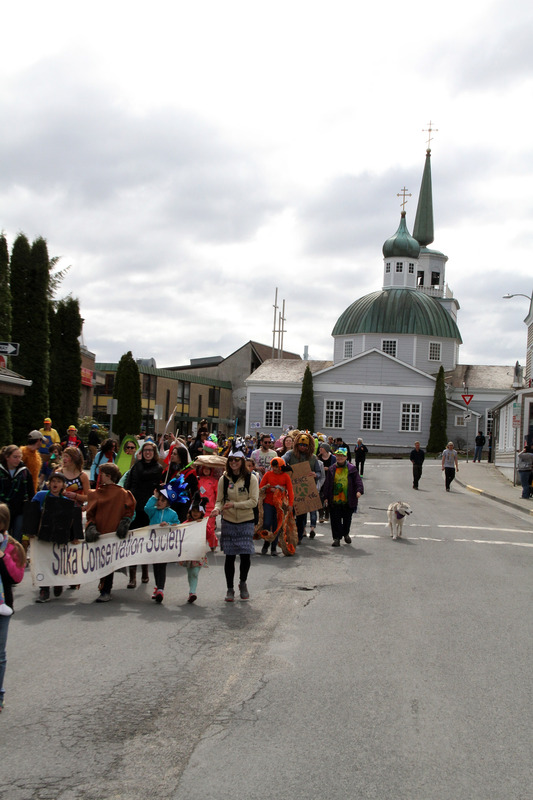 The RIDE public transit in Sitka will offer free bus rides again this year during Earth Week (April 16-20). 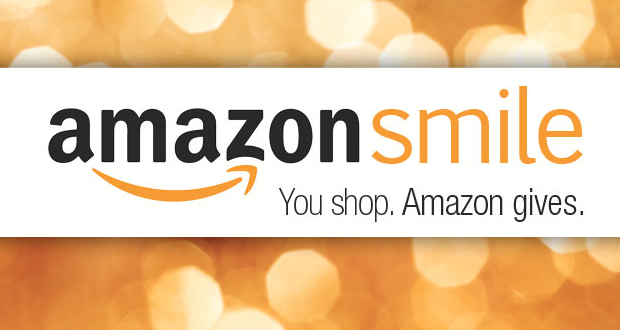 This has been a yearly offering from the RIDE, which is operated by a partnership between Sitka Tribe of Alaska and the nonprofit Center for Community. There is an Arctic Mission talk at 7 p.m. on Tuesday, April 17, at the University of Alaska Southeast Sitka Campus. There also is an Earth Day Preschool Story Time at 10:30 a.m. on Thursday, April 19, at the Sitka Public Library. 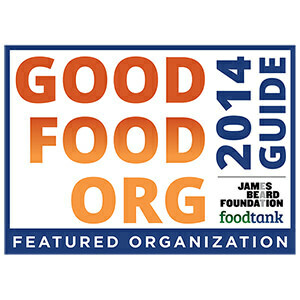 The Sitka Local Foods Network will host a free gardening class during Earth Week. Jennifer Carter and Michelle Putz will teach “Sitka Gardening 101,” which takes place from 6:30-8 p.m. on Thursday, April 19, at the Sitka Unitarian Universalist Fellowship Hall (408 Marine Street, parking off Spruce Street). There also is a “Greenhouse Gardening” class taught by Andrea Fraga from 6:30-8 p.m. on Thursday, April 26, at the Sitka Unitarian Universalist Fellowship Hall. 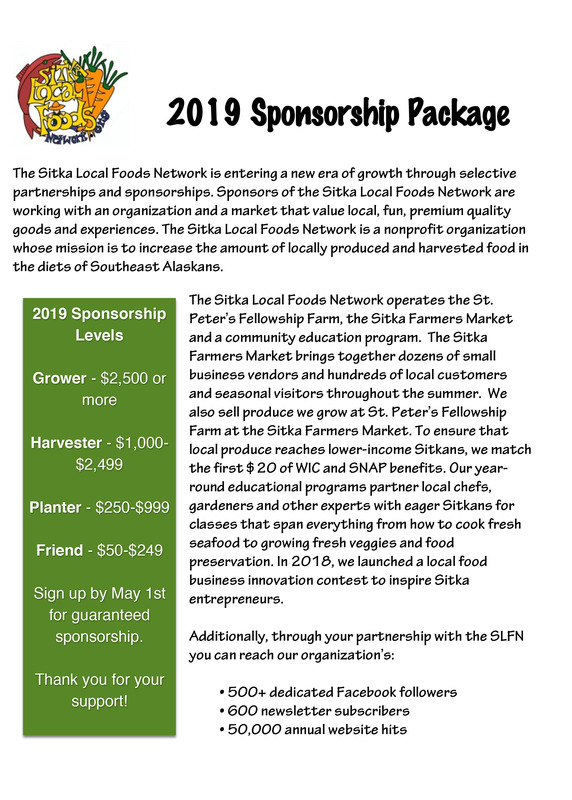 Contact Charles Bingham at 623-7760 or check the Sitka Local Foods Network website for more details of upcoming garden classes. There is a Herring Potluck at 6 p.m. on Thursday, April 19, at Harrigan Centennial Hall, hosted by Sitka Tribe of Alaska. There is a Tlingít potato workshop from 9:30-11:30 a.m. on Friday, April 20, hosted by the U.S. Forest Service Sitka Ranger District and Sitka Tribe of Alaska. This event takes place at the Sitka Ranger District office, 2108 Halibut Point Road. 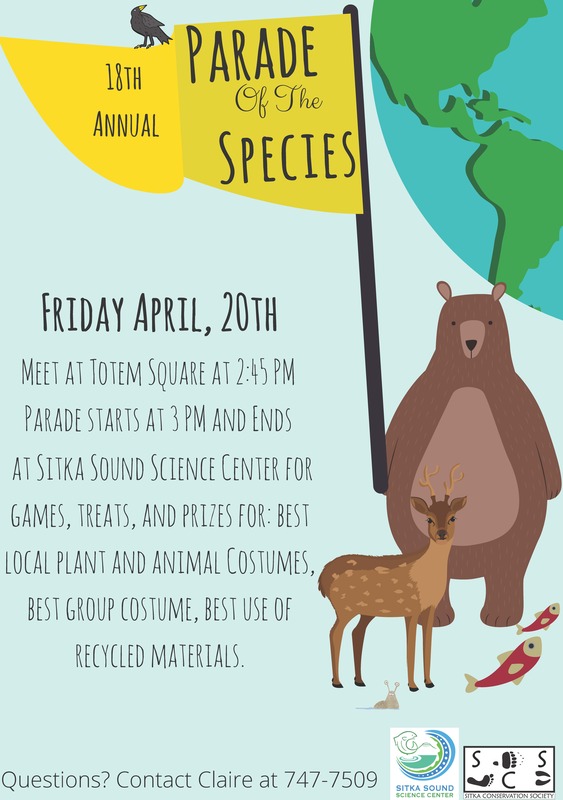 The 17th annual Parade of Species, hosted by the Sitka Conservation Society, is on Friday, April 20. Parade participants are invited to dress as their favorite animal or plant and gallop, slither, swim, or fly with us. We will meet in Totem Square at 2:45 p.m. and parade down Lincoln Street to the Sitka Sound Science Center at 3:15 p.m. There will be a number of community organizations with hands-on Earth Day inspired activities for the whole family from 3:30-5:30 p.m. after the parade. 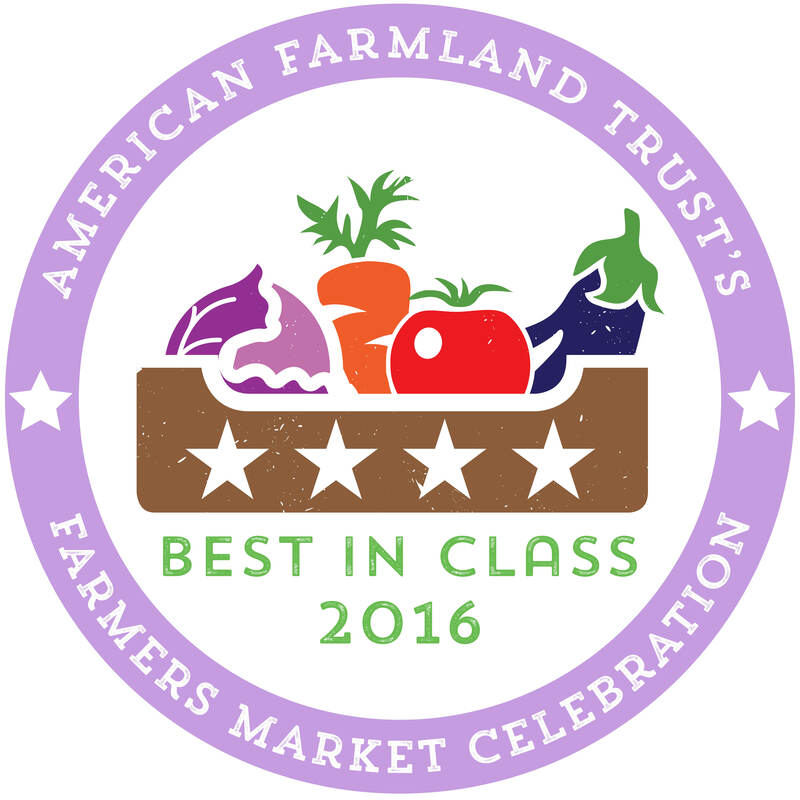 Prizes will be awarded for Best Use of Recycled Material, Most Realistic, Best Local Plant/Animal, and Best Group Costume. For more information, contact Claire Sanchez at claire@sitkawild.org or call 747-7509. Click this link for a slideshow of scenes from the 2017 Parade of the Species. Sitka Conservation Society, Sitka Sound Science Center and Bags For Change will host the movie, “Plastic Ocean,” at 7 p.m. on Friday, April 20, in Room 106 at UAS Sitka Campus. Sitka National Historical Park and Sitka Sound Science Center are hosting an Eco-Detectives event from 10 a.m. to noon on Saturday, April 21, at Sitka National Historical Park for kids ages 5 and older. The Sitka Cirque‘s Earth Day Showcase, “The Jungle Book,” takes place from 3 p.m. and 6 p.m. on Saturday, April 21, and Sunday, April 22, at the Sitka Performing Arts Center. Sitka Conservation Society and the U.S. Forest Service are hosting an Indian River Trash Pick-Up from 10-11:30 a.m. on Sunday, April 22. Keet Gooshi Heen Elementary School and Sitka Conservation Society will host a “We Love Our Fishermen” lunch from 11 a.m. to 1:30 p.m. on Wednesday, April 25, at the school. Sitka Conservation Society hosts a Tongass Trivia contest for adults age 21 and older from 6-8 p.m. on Friday, April 27, at Baranof Island Brewing Co.
For the second straight year, free dirt is now available to the people of Sitka for their gardening needs. 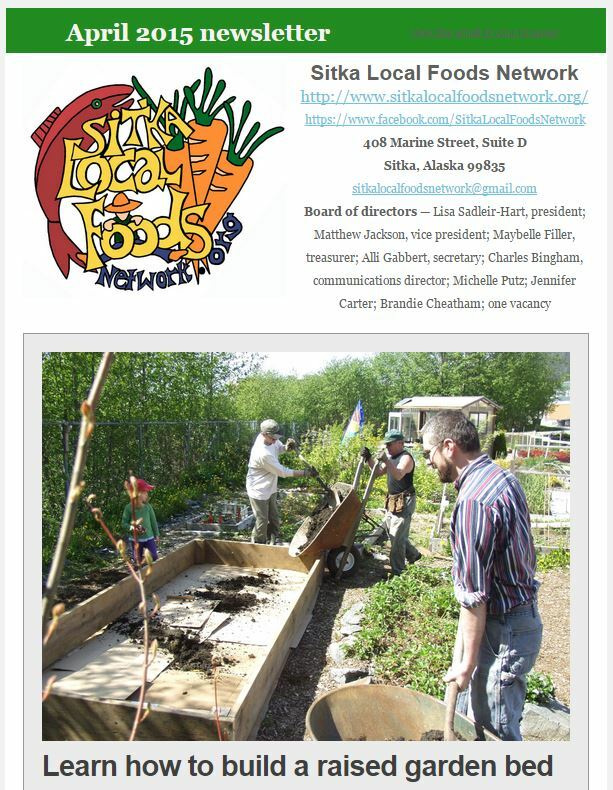 Your Sitka Local Foods Network (SLFN) worked with and formalized an agreement with the City and Borough of Sitka, Sitka School District, and the Blatchley Community Gardens to provide free dirt to individuals, families, and non-commercial entities for developing fruit, vegetable, and flower gardens and beds. 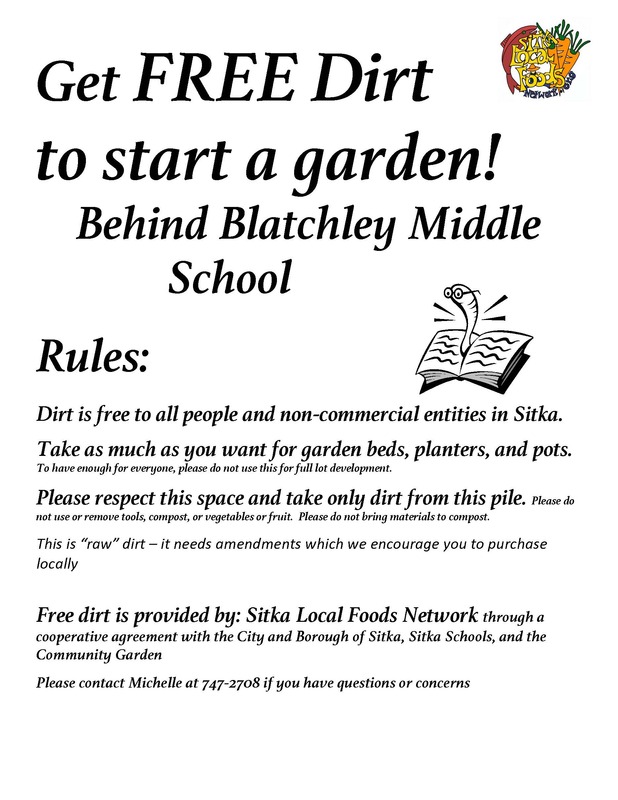 The free community dirt pile is located at Blatchley Community Gardens, behind Blatchley Middle School. The pile is to the right (north) of the community garden and only dirt between the signs should be removed. People can remove dirt at any time, although avoiding school hours when school is in session is preferred. “This is raw dirt, mostly from land development in forest and muskeg lots around Sitka,” SLFN Board Member Michelle Putz said. “It is NOT top soil, but it is a good starting point for gardens when mixed with locally purchased lime and sand, and locally purchased or produced compost, manure, and other organic materials.” The Sitka Local Foods Network asks that gardeners not remove sand, rocks, live kelp or live creatures from local beaches to build their soil. People taking dirt should bring their own shovels and containers for dirt, and some sifting of tree roots and other debris may be required. To make sure there is enough for everyone, SLFN asks Sitkans to take as much as you need but please do not use it for commercial use or developing a lot. People who are coming for dirt need to respect the gardens, gardeners, compost, equipment and other materials at the Blatchley Community Garden site by only taking dirt from the pile and not removing or using anything else at the site. Thanks to the local contractors, such as Tisher Construction in 2015 and Troy’s Excavating in 2014, who provided the dirt. 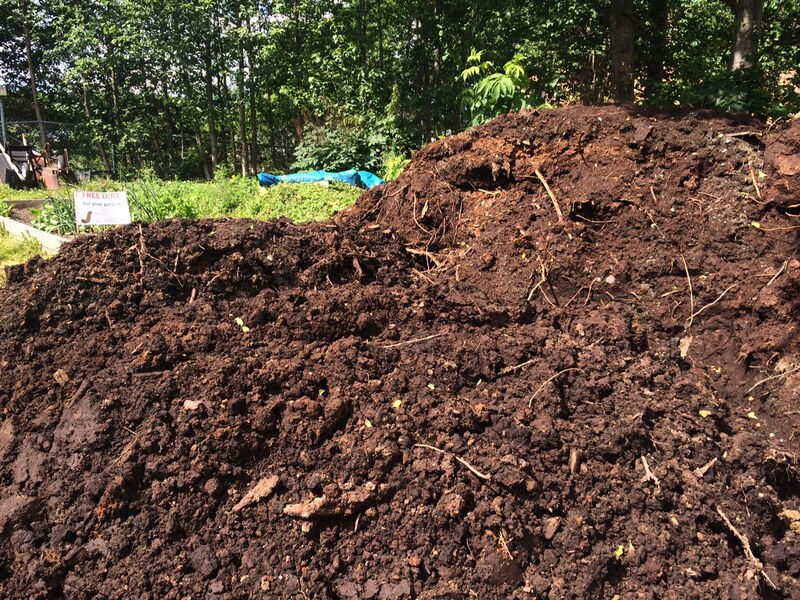 The Sitka Local Foods Network hopes to continue to provide free dirt, as needed. However, compost will not be given away or created at this time. Those with questions or wishing to help volunteer on this or other SLFN projects should call Michelle Putz at 747-2708. 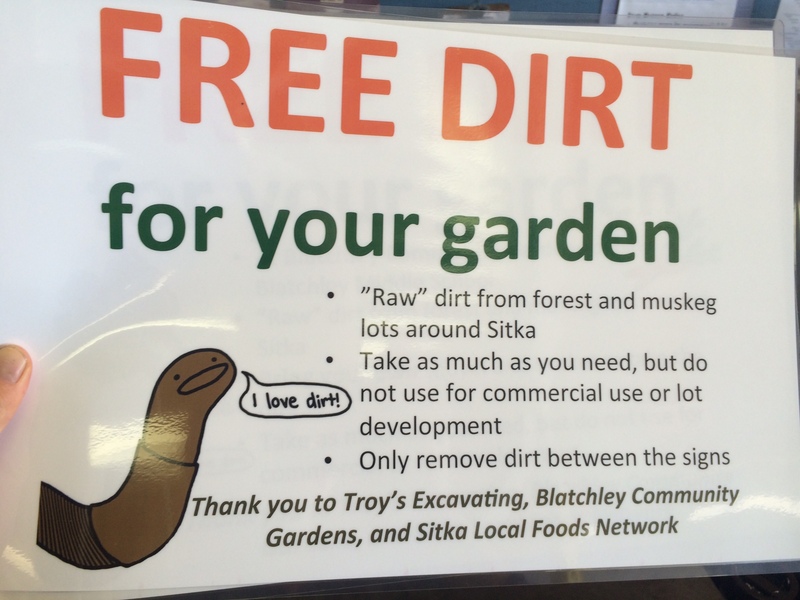 Free dirt is now available to the people of Sitka for their gardening needs. On a trial basis, your Sitka Local Foods Network (SLFN) worked with and formalized an agreement with the City and Borough of Sitka, Sitka School District, and the Blatchley Community Gardens to provide free dirt to individuals, families, and non-commercial entities for developing fruit, vegetable, and flower gardens and beds. 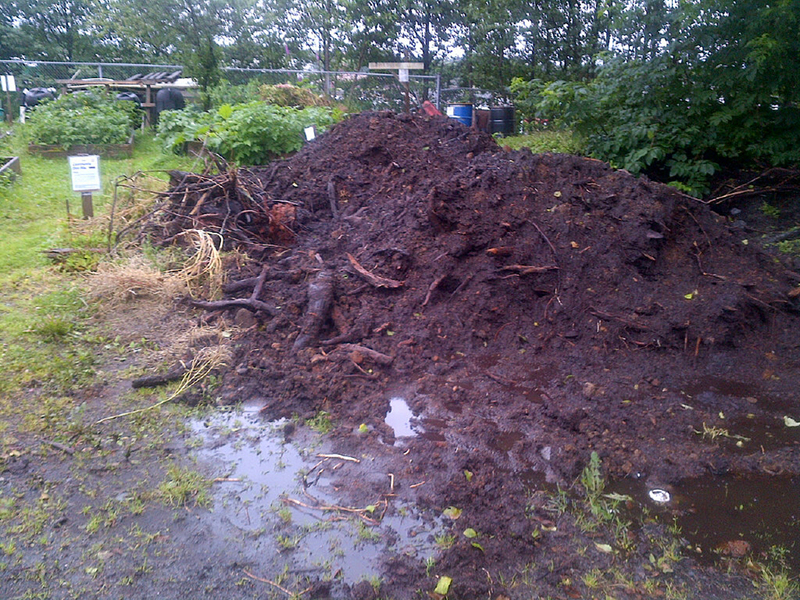 The free community dirt pile is located at Blatchley Community Gardens, behind Blatchley Middle School. The pile is to the right (north) of the community garden and only dirt between the signs should be removed. People can remove dirt at any time, though avoiding school hours when school is in session is preferred. “This is raw dirt, mostly from land development in forest and muskeg lots around Sitka. It is NOT top soil, but it is a good starting point for gardens when mixed with locally purchased lime and sand, and locally purchased or produced compost, manure, and other organic materials,” said Michelle Putz, SLFN vice-president. The Sitka Local Foods Network asks that gardeners not remove sand, rocks, live kelp or live creatures from local beaches to build their soil. People taking dirt should bring their own shovels and containers for dirt. To make sure there is enough for everyone, SLFN asks Sitkans to take as much as you need but please do not use it for commercial use or developing a lot. People who are coming for dirt need to respect the gardens, gardeners, compost, equipment and other materials at the site by only taking dirt from the pile and not removing or using anything else at the site. Local contractors, like Troy’s Excavating are providing the dirt. If this trial goes well, the Sitka Local Foods Network hopes to continue to provide free dirt. Compost will not be given away or created at this time. Have you ever wanted to go to the Sitka Farmers Market, but couldn’t because there’s no regular bus service in Sitka on Saturday? Well, now you can. 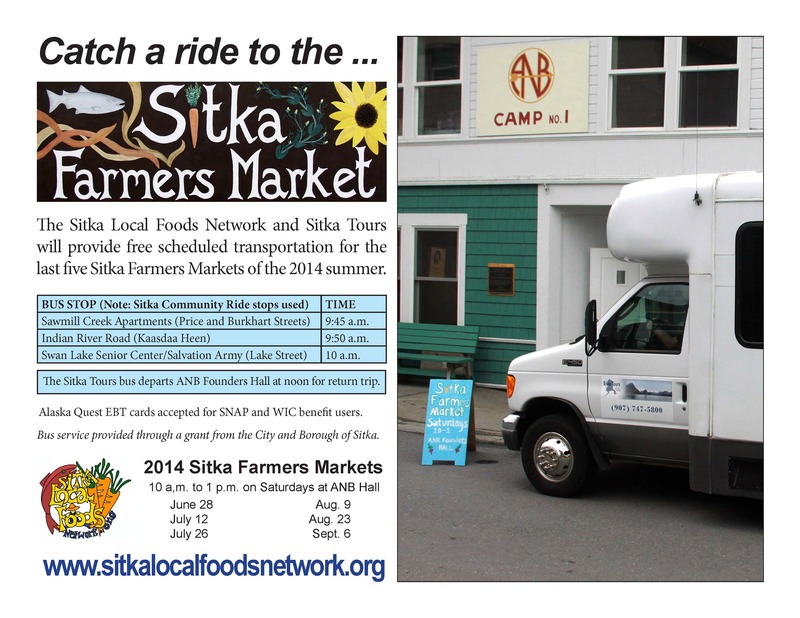 The Sitka Local Foods Network and Sitka Tours are teaming up to offer free, scheduled transportation to the last five Sitka Farmers Markets this summer. Sawmill Creek Apartments (Price and Burkhart Streets), 9:45 a.m.
Indian River Road (Kaasdaa Heen), 9:50 a.m.
Swan Lake Senior Center/Salvation Army (Lake Street), 10 a.m. 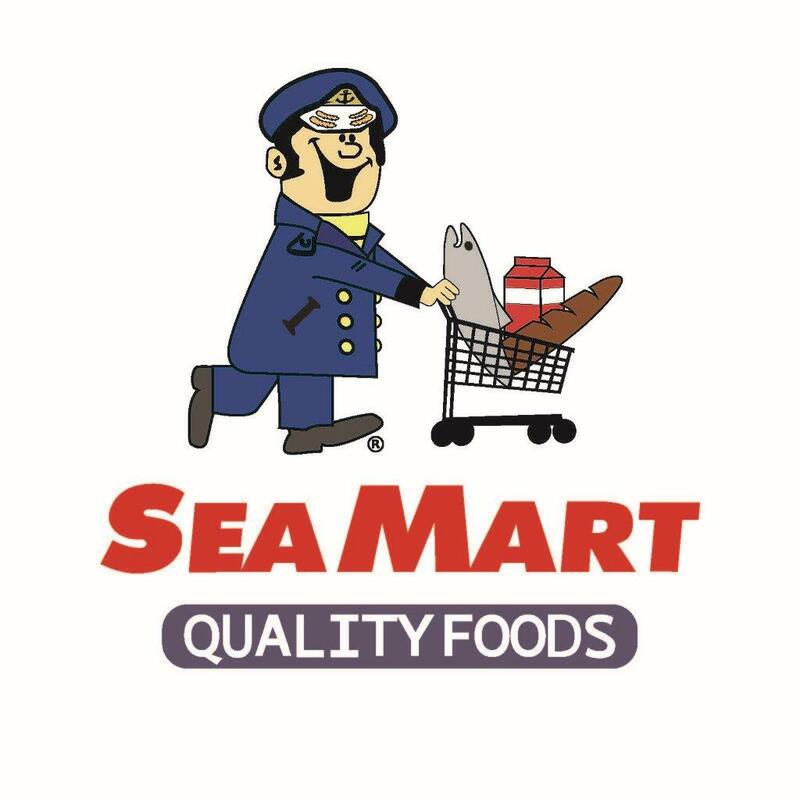 This service is offered through a grant from the City and Borough of Sitka that paid for bus service to four markets. Sitka Tours helped us expand the service to five markets by donating the service for an extra market. The first Sitka Farmers Market of the season was on June 28. The last five Sitka Farmers Markets take place from 10 a.m. to 1 p.m. on Saturdays, July 12, July 26, Aug. 9, Aug. 23, and Sept. 6, at the Alaska Native Brotherhood Founders Hall. Mark your calendars as the Sitka Local Foods Network will host two big garden events Saturday and Sunday, March 9-10, in Sitka. The first event is a presentation by Shane Smith of the Cheyenne (Wyo.) Botanic Gardens from 11 a.m. until 12:30 p.m. on Saturday, March 9, in Room 229 of the University of Alaska Southeast Sitka Campus. The second event is the fifth annual Let’s Grow Sitka garden education event from noon until 3 p.m. on Sunday, March 10, at the Alaska Native Brotherhood Founders Hall, 235 Katlian (don’t forget to set your clocks ahead an hour Saturday night). 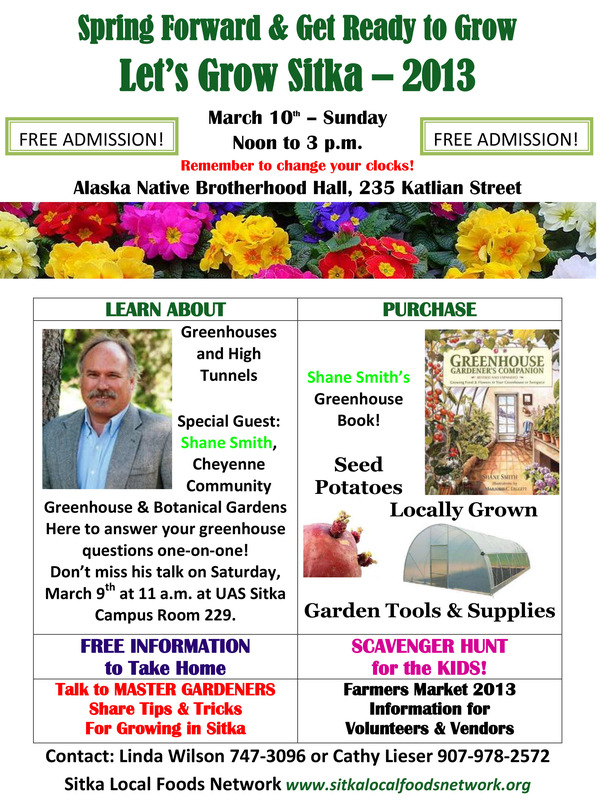 The Sitka Local Foods Network is excited to bring Shane Smith to town to discuss gardens and greenhouses. Shane is the founder of the Cheyenne (Wyo.) Botanic Gardens and has been its director since 1977. 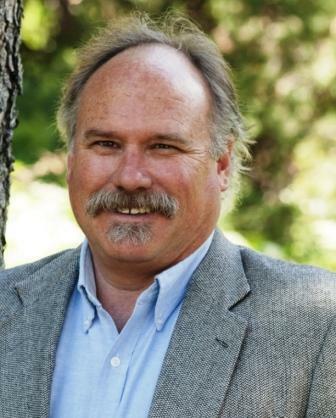 Shane is the author of the Greenhouse Gardener’s Companion, and he will be signing copies of his book. Shane received the American Horticulture Society’s 2012 Great American Gardener Award. Shane also will have a booth at Sunday’s Let’s Grow Sitka event, which is an annual event designed to get Sitka residents excited about the upcoming garden season. This annual event brings together local garden supply stores, local gardeners, landscapers and anybody who is interested in learning how to grow food and/or flowers. There will be a wide variety of individuals and businesses with booths for the event, with some booths providing gardening information geared toward and others selling gardening supplies. Lunch will be available for purchase. There also will be a chance to learn from certified Master Gardeners, a chance to learn about greenhouses and high tunnels, an opportunity to buy seeds and seed potatoes, and there’s a scavenger hunt for the kids. For more information, contact Linda Wilson at 747-3096 (evenings and weekends) or Cathy Lieser at 1-907-978-2572. Table space still may be available for people wanting to provide information about different types of gardening or gardening products/services available in Sitka. 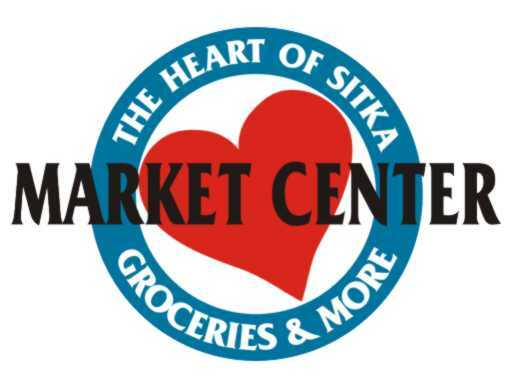 The Sitka Local Foods Network thanks the City and Borough of Sitka, Shee Atika Corp., and the SouthEast Alaska Regional Health Consortium (SEARHC) Diabetes Programs for their help in making these events possible. Sitka residents are invited to join their community in honoring our local wellness champions and planning our health priorities for the next year during the fourth annual Sitka Health Summit, “Working Together for a Healthier Sitka,” on Monday and Tuesday, Oct. 4-5, at Harrigan Centennial Hall. 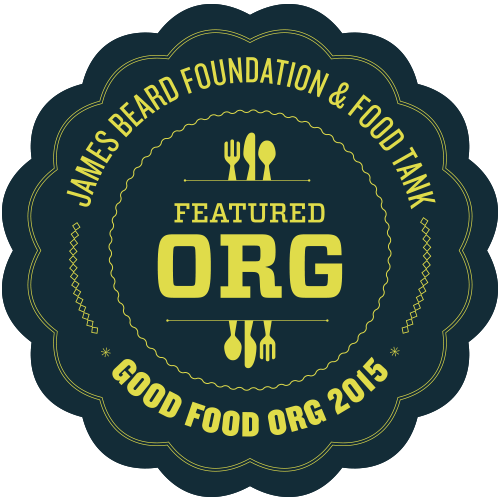 The Sitka Local Foods Network got its start as two community food security projects from the 2008 Sitka Health Summit — to create a local foods market and to create a community greenhouse/expand local community gardens. 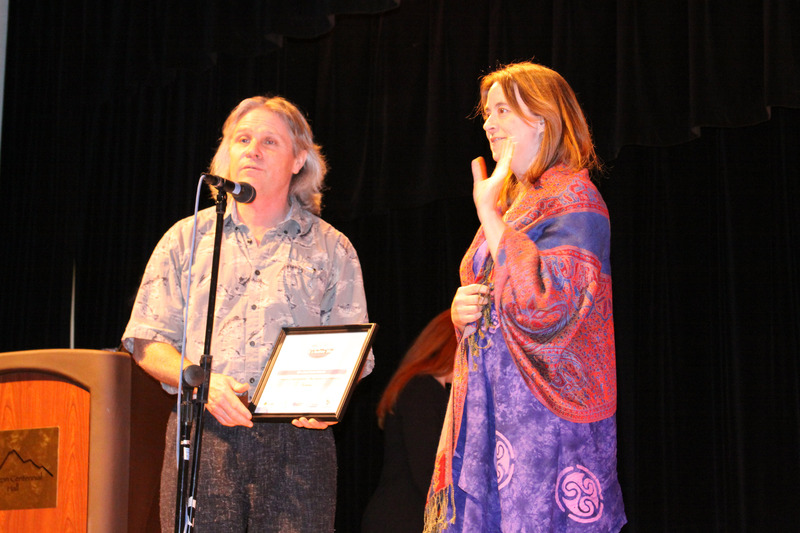 In 2009 the Sitka Local Foods Network received a community wellness champion award for nutrition. There are two main community events during the Sitka Health Summit — the Sitka Community Dessert and Awards Ceremony on Monday, Oct. 4, and the Planning Day: Real Ideas Into Action on Tuesday, Oct. 5. Doors open for Monday’s program at 6 p.m., with the program starting at 6:30 p.m. 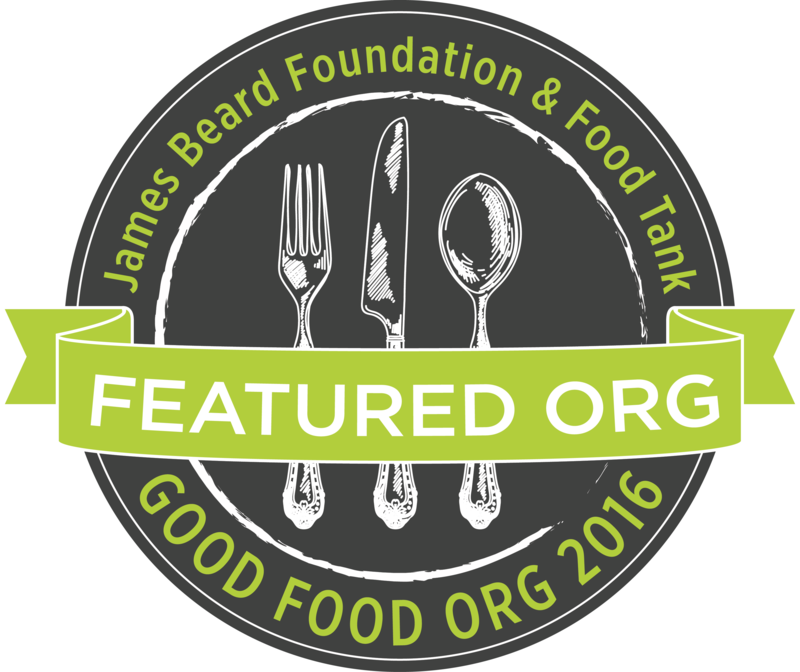 The event features a selection of free local and organic desserts provided by Sitka Spuce Catering for the first 200 people. The keynote presentation will be by Dr. Julien Naylor, an internal medicine/diabetes specialist at SEARHC Mt. 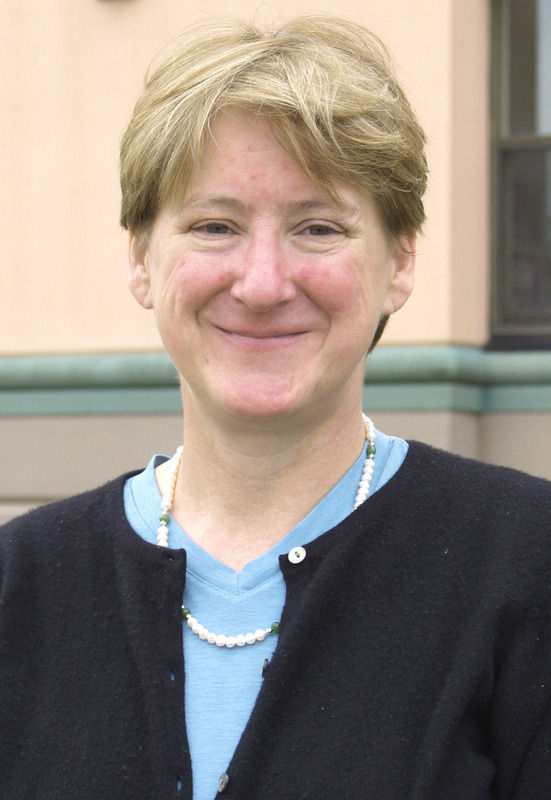 Edgecumbe Hospital who will speak about the importance of creating a healthy community in Sitka and how to help people move toward a more healthful life. 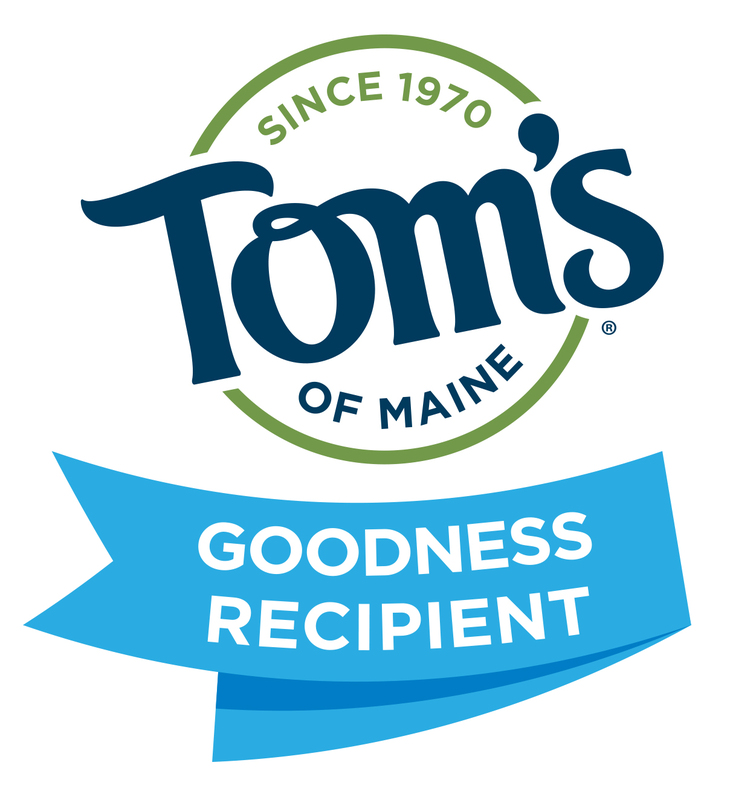 Following the presentation will be an awards ceremony honoring our community wellness champions. This event is free, but donations will be accepted for the Sitka Health Summit’s new Health Initiatives Fund. 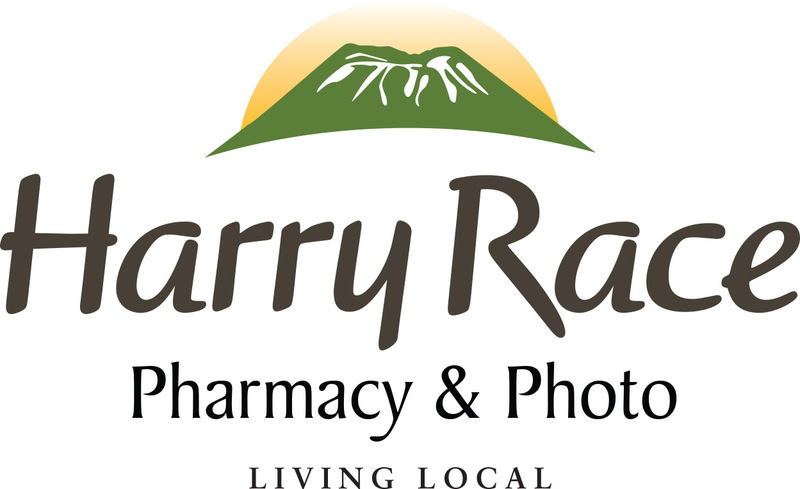 Also, raffle tickets for a watercolor by local artist Pat Kehoe and other prizes are being sold for $5 each to raise money for the Health Initiatives Fund. 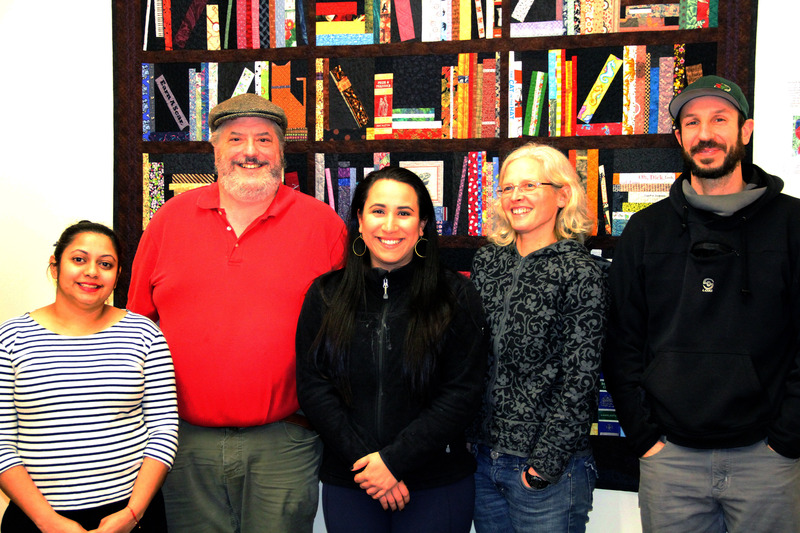 Tuesday’s program from 9 a.m. to 4 p.m. will allow Sitka residents to set the community’s health and wellness goals for 2010-11. Some of our recent past goals were to make Sitka more bicycle friendly and to start a market for local foods, and they resulted in Sitka becoming Alaska’s first official Bicycle Friendly Community in 2008 and the creation of the Sitka Farmers Market. This year’s top goals and priorities will receive seed money from the new Health Initiatives Fund. There also will be a community health and wellness resource room open to the public from 10 a.m. to 5 p.m. in the Exhibit Room. Snacks and lunch will be available. For more information about the Sitka Health Summit, contact Holly Keen at 738-2707 or sitkahealthsummit@gmail.com, or go to our Web site at http://www.sitkahealthsummit.org/.